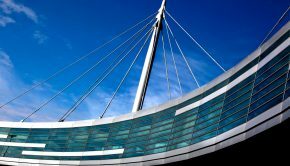 Dublin Airport’s Terminal 2 has welcomed more than 80 million passengers since it opened this day eight years ago on 19th November 2010. Home to Aer Lingus, Emirates, Delta Airlines, American Airlines, United Airlines and Norwegian, T2 now serves 94 destinations – 60 European, 14 in Britain, 17 in North America, one in the Middle East, and two in Ireland. Terminal 2 was designed to improve the passenger experience at the airport and to help boost Dublin Airport’s connectivity. 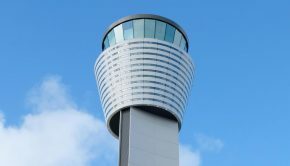 Long-haul connectivity has grown by more than 150% since the new terminal opened, while short-haul connectivity has increased by 51%. Dublin Airport’s passenger numbers have increased by more than 60% since T2 opened in 2010 and are up a further 6% so far this year. 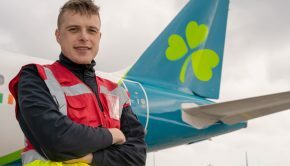 Dublin Airport Managing Director Vincent Harrison said Terminal 2 has been a huge success and has delivered significant benefits to the Irish economy. 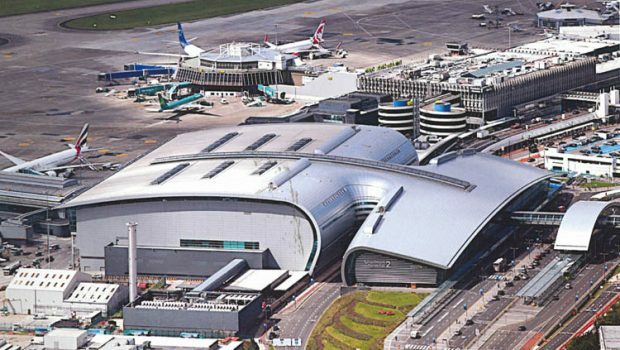 “Terminal 2 has been a key asset in driving connectivity and growing passenger numbers by more than 60% since 2010 and this growth stimulates tourism, trade and investment throughout the country,” Mr Harrison said. 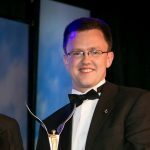 “Dublin Airport’s transatlantic traffic has more than doubled since 2010 and Dublin is now the sixth largest gateway between Europe and North America,” he added. A record 3.5 million transatlantic passengers were welcomed last year and transatlantic traffic is up a further 16% so far this year. In 2010, when T2 opened, Dublin Airport had 1.5 million transatlantic passengers per year. There has also been strong growth in the airport’s transfer business. The number of connecting passengers has increased fivefold since 2010 to almost 1.6 million passengers last year. 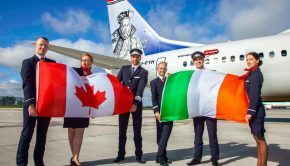 Three new transatlantic routes will start in 2019, as Aer Lingus will launch flights to Minneapolis St. Paul and Montréal, while American Airlines will operate flights to Dallas. Construction work on Terminal 2 started on 1st October 2007 and the first piece of structural steel was erected on 31st March 2008. At its peak, the Terminal 2 project was the largest construction project in the State, with 2,600 workers on site. T2’s first flight – an Aer Lingus service from Manchester – arrived shortly after 11am on 19th November. Flight operations started moving into the new terminal on a phased basis from 23rd November. 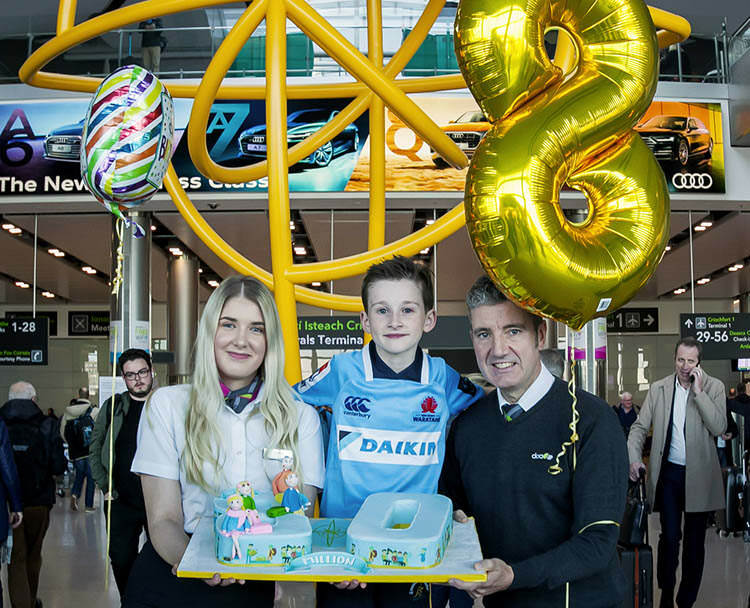 Celebrating Terminal 2’s eighth birthday is Dublin Airport Retail Assistant, Simona Jurguliene; Aidan Meagher (8 yrs) visiting from Sydney and Dublin Airport Facilities, Michael Cooley.